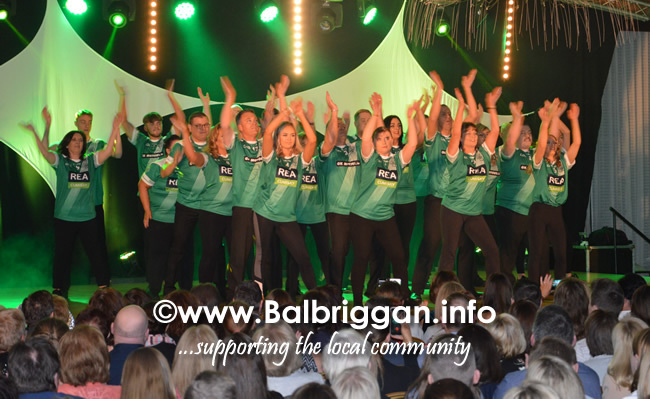 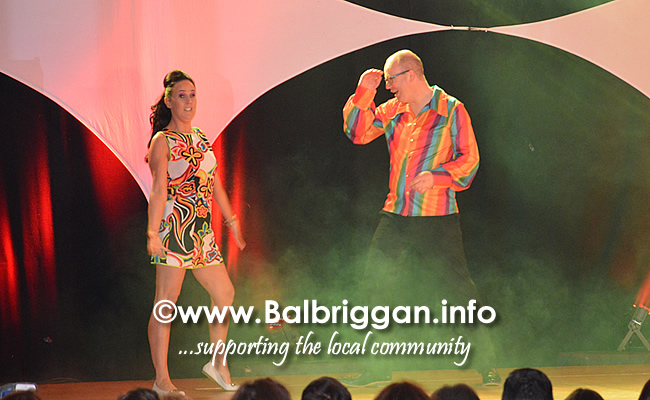 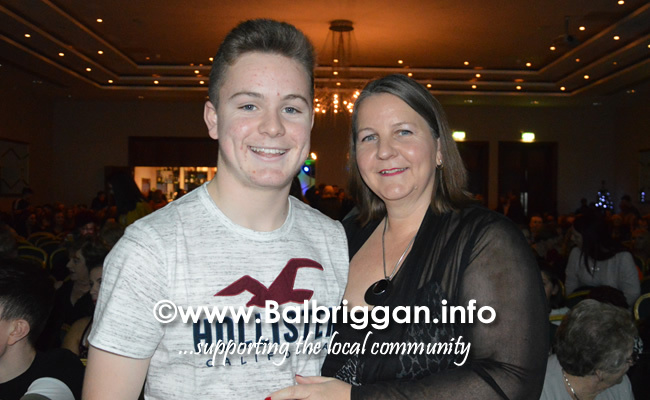 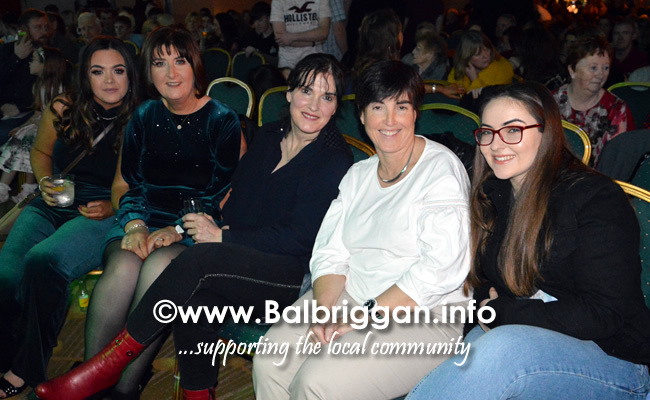 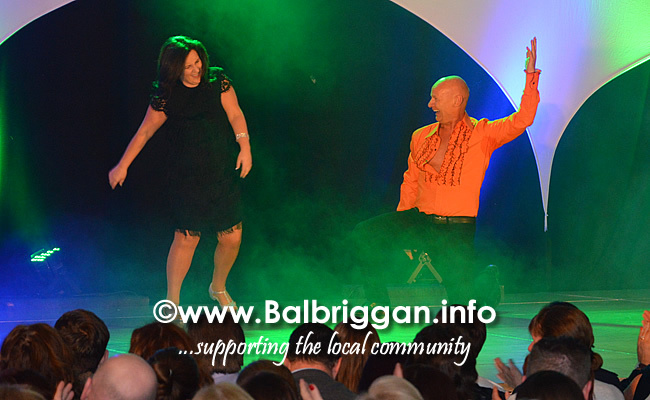 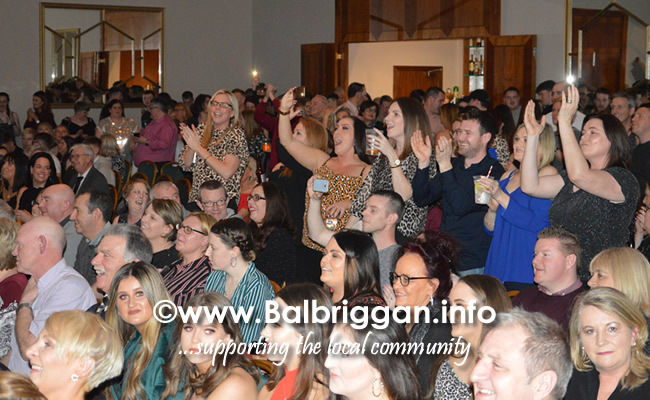 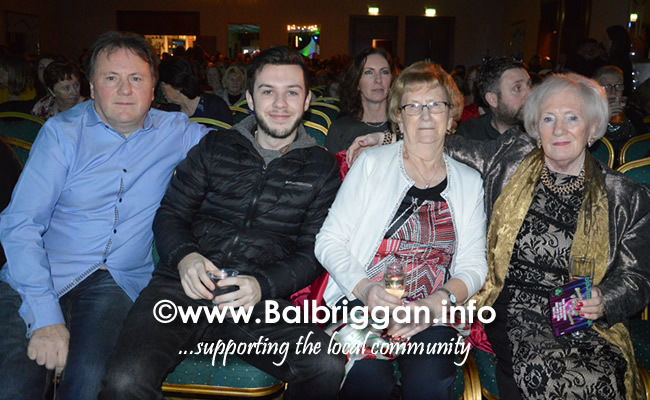 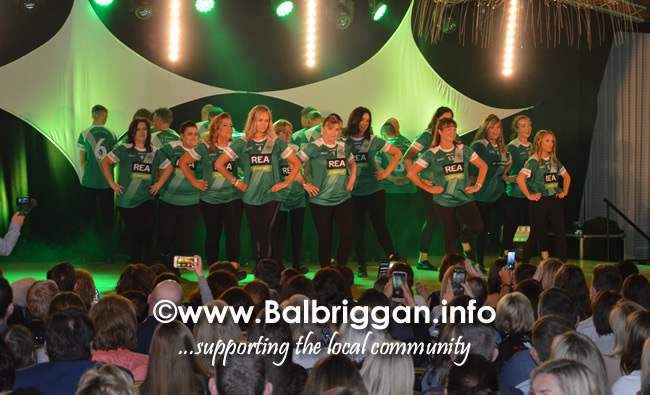 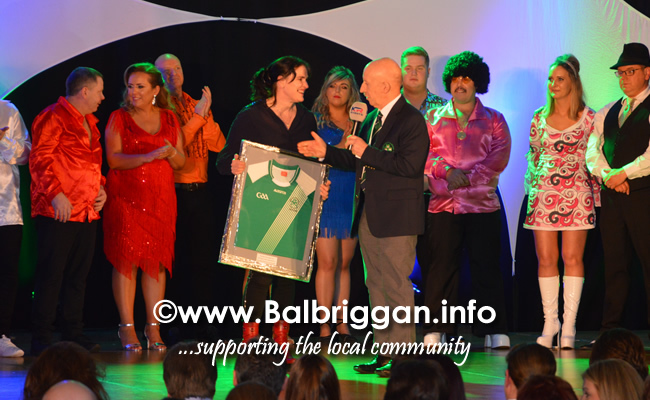 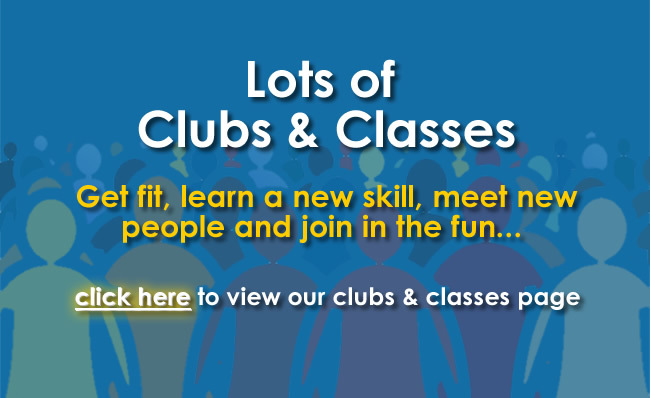 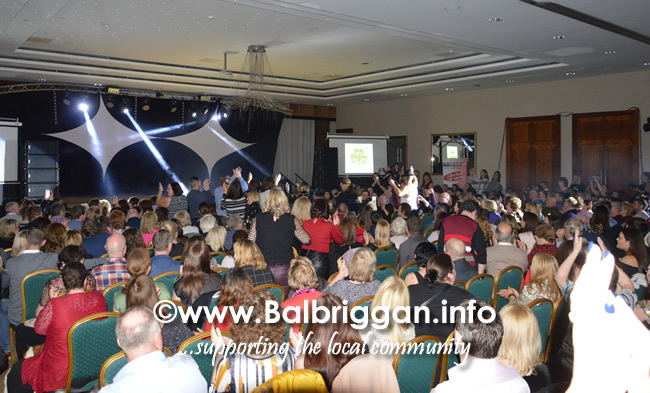 On Friday night 28 dancers took to the dance floor to raise funds for O’Dwyers GAA club. 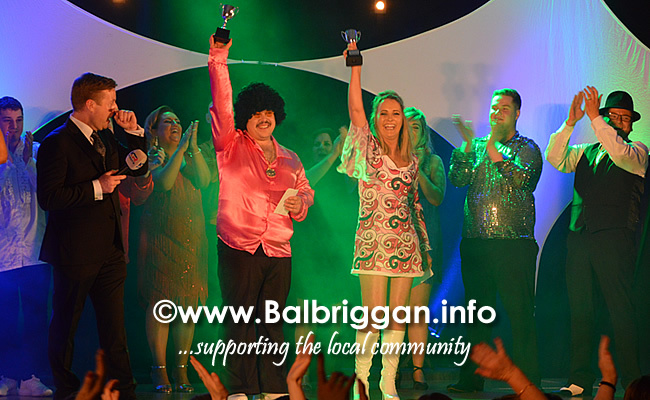 O’Dwyers is celebrating it’s centenary year and what a great way to end out the year. 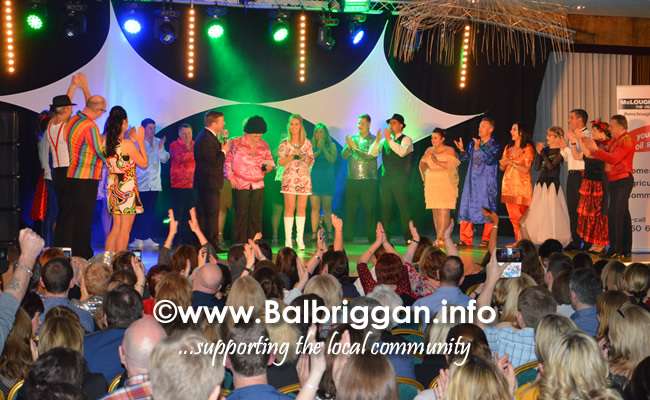 The performances thrilled the packed audience who were treated to hours of fantastic dancing and the atmosphere was electric. 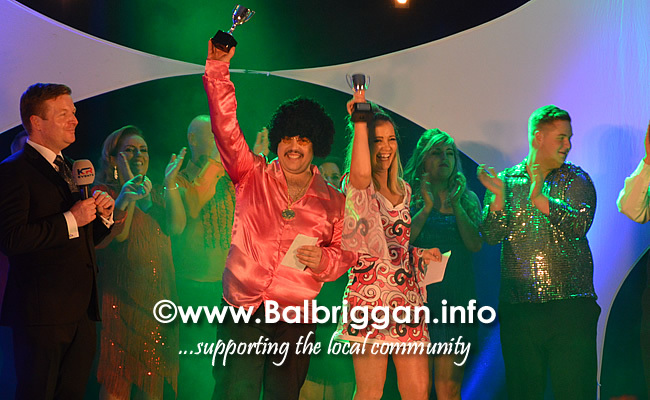 Congratulations to Alan Howley & Aisling Duff who were the winners on the night. 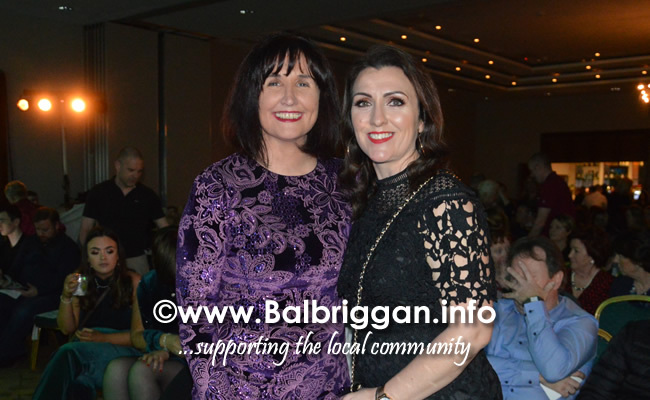 A big well done to the judges Cllr Grainne Maguire, Brian Howard aka Tina Turner and Louise O’Reilly TD who dished our plenty of perfect scores, to all the organisers, the sponsors and the dancers below who blew the City North Hotel away last night!